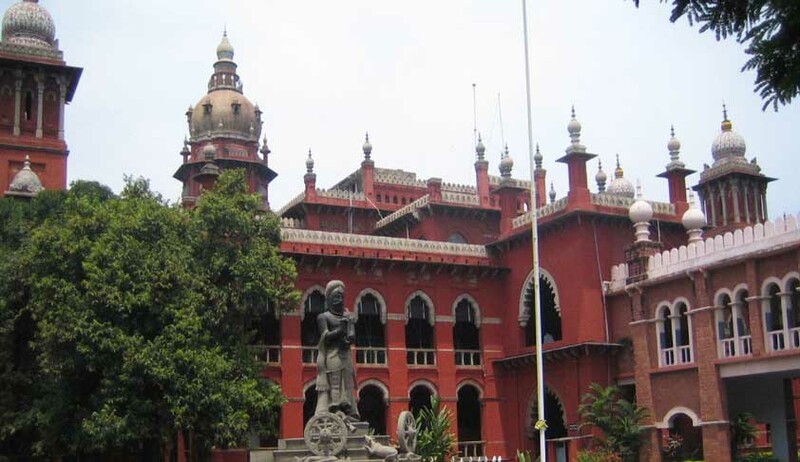 If any unmarried couple of the right legal age “indulge in sexual gratification in a live-in relationship,” this will be considered a valid marriage and they could be termed “husband and wife,” the Madras High Court has ruled. The Court has noted that if necessary either party to a relationship could approach a Family Court for a declaration of marital status by supplying documentary proof for a sexual relationship. Once such a declaration was obtained, a woman could establish herself as the man’s wife in government records. Legal rights applicable to normal wedded couples will also be applicable to couples who have had sexual relationships which are established. In 2010, Supreme Court Bench consisting of Justices Markandey Katju and T S Thakur held that “merely spending weekends together or a one-night stand would not make it a ‘domestic relationship”. referred the following questions relating to a live-in relationship for the consideration of a larger bench. 1. Whether the living together of a man and woman as husband and wife for a considerable period of time would raise the presumption of a valid marriage between them and whether such a presumption would entitle the woman to maintenance under Section 125 Cr.P.C? 3. Whether a marriage performed according to customary rites and ceremonies, without strictly fulfilling the requisites of Section 7(1) of the Hindu Marriage Act, 1955, or any other personal law would entitle the woman to maintenance under Section 125 Cr.P.C.? This is still under the consideration of the Supreme Court.